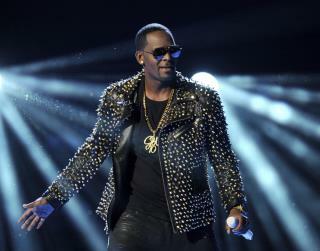 After Bill Cosby it may be R. Kelly's turn to eat humble pie. He better start praying real hard for his good luck to last until he dies. Anyone who believes he is innocent of the charges he is accused of is really naive. this perv has been protected for a long time. when does the #metoo movement hit him?